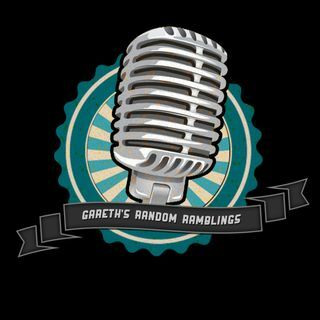 In this week's episode, Gareth and Bex talk about everything that has happened in the last 3 weeks since we last podcasted, including a rugby game, sickness, and Eminem! If you have meet and greet should take your mic with you. Theo Von is coming to Australia. Highly recommended comedian. And I hate the library. This conversation is reminding me of my childhood. I loved Eminem back in the day. If Eminem was doing a show in my backyard, I would go to the library until it was over. Wished Lukas would have played that, would've filmed it. I don't film the whole damn thing. Check our YouTube page.